In 2013, Toei Animation produced Dragon Ball Z: Battle of Gods, the first new Dragon Ball movie since 1996. In March of this year, a second film, Dragon Ball Z: Resurrection F was released, bringing back fan-favorite villain, Frieza to the mix. And now — following the success of their revived film franchise — Toei Animation has announced Dragon Ball Super, the first new Dragon Ball series in 18 years. 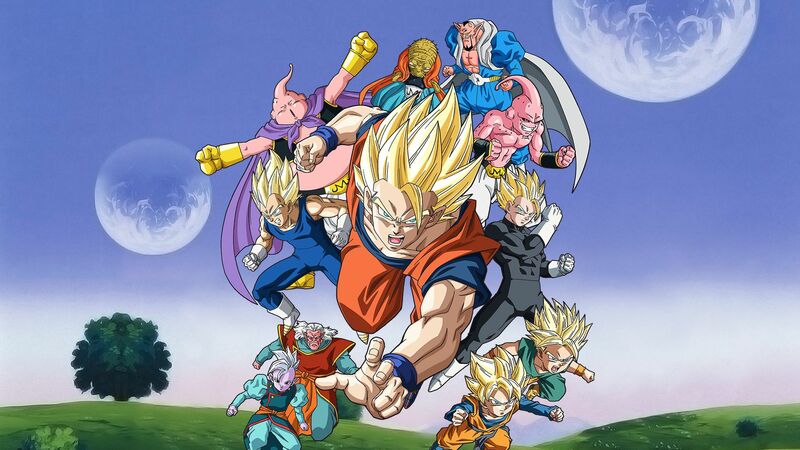 The new show — which will take place during the aftermath of Goku and company’s battle with Majin Buu — will be overseen by original Dragon Ball creator, Akira Toriyama, and produced by Fuji Television. On August 5th, 2014, Dragon Ball Z: Battle of the Gods, the first feature film in 17 years from Akiria Toriyama and the Dragon Ball franchise, will be released in theaters nationwide. 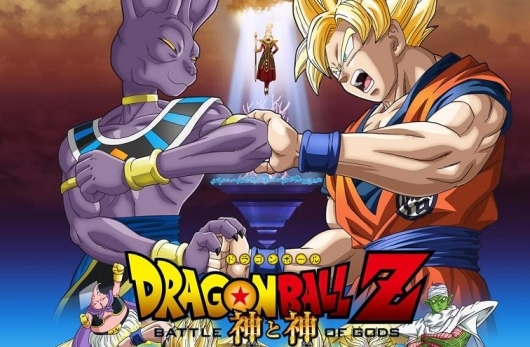 The 18th movie in the series, Battle of the Gods was originally released in Japan in March of 2013. Now, Funimation has dubbed the film in English and those of us in the United States who have been eagerly anticipating this movie will finally have the chance to view it. Set 5 years after the Majin Buu Saga and a few years before Dragon Ball GT, Battle of the Gods includes all of the series’ fan favorite characters. Below is the anime’s official synopsis followed by the new theatrical trailer.